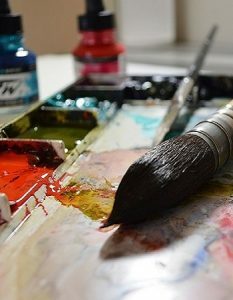 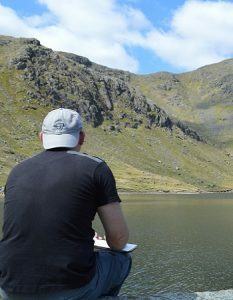 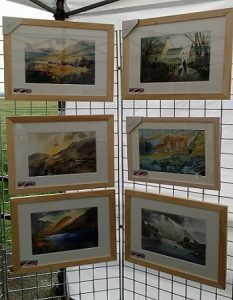 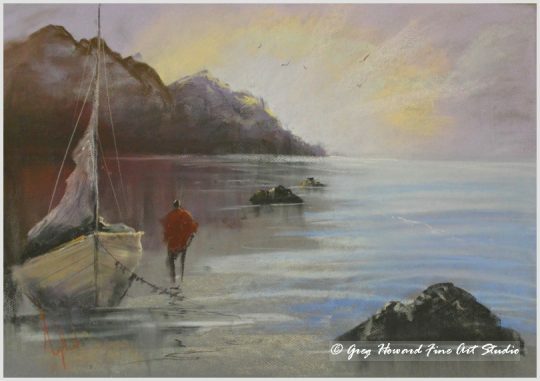 Although my first love is watercolour my second love is most definitely soft pastel. 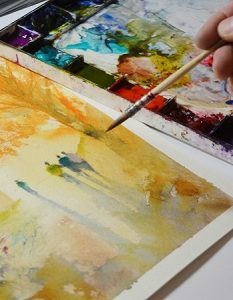 Soft pastels provide a completely different way of working and switching between the two mediums helps to keep my work fresh. 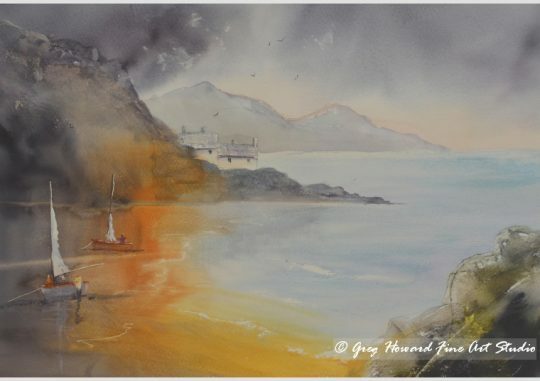 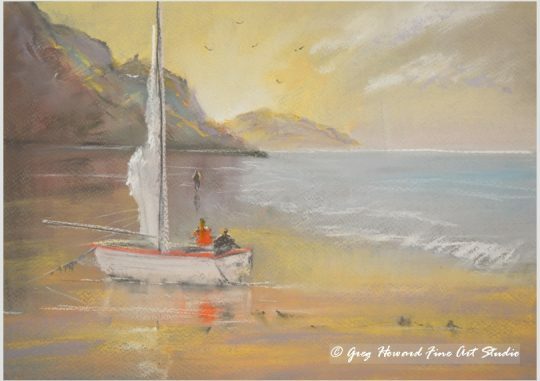 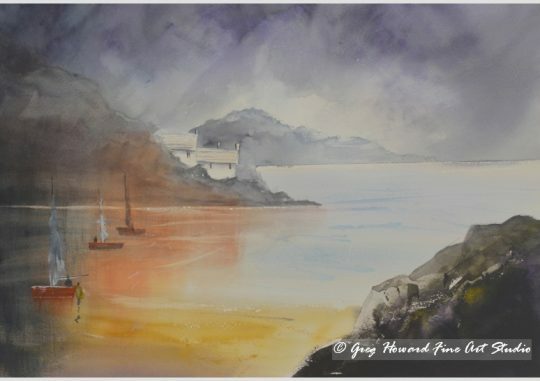 Pastel is a fantastic medium for portraying that magical light you get at the coast. 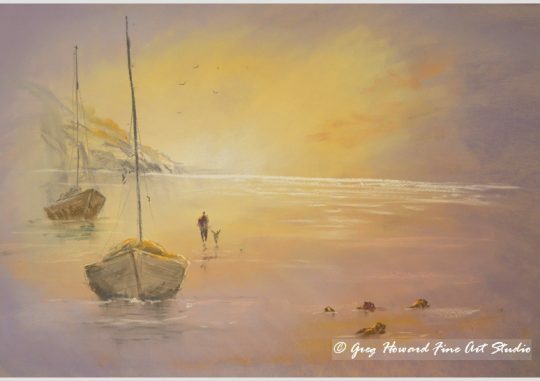 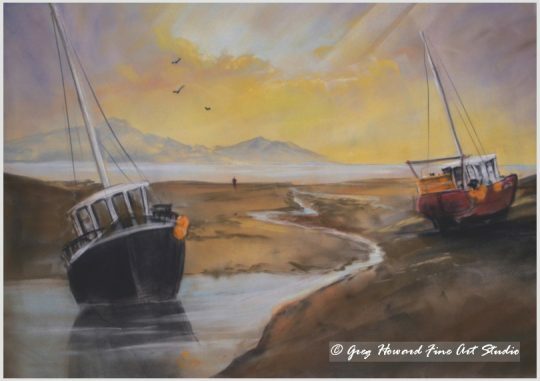 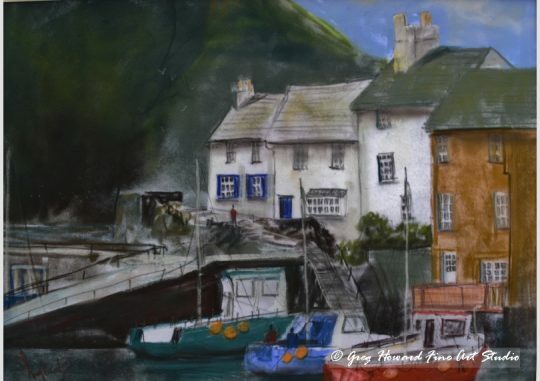 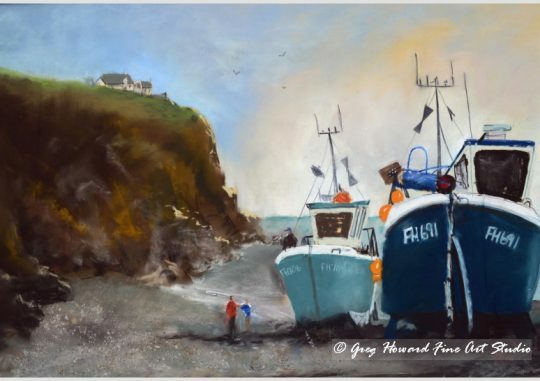 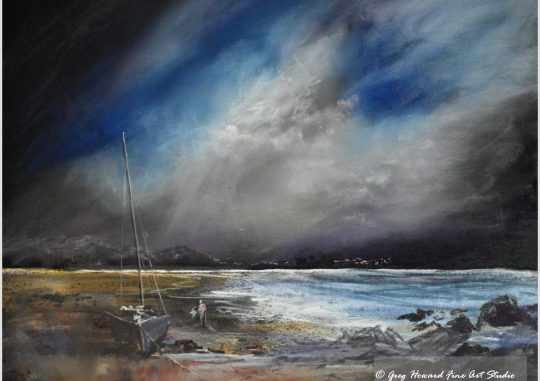 Whether you want to paint an estuary scene with a huge dramatic sky or an intimate harbour scene with lots of reflections, pastel is a great medium to do it with . 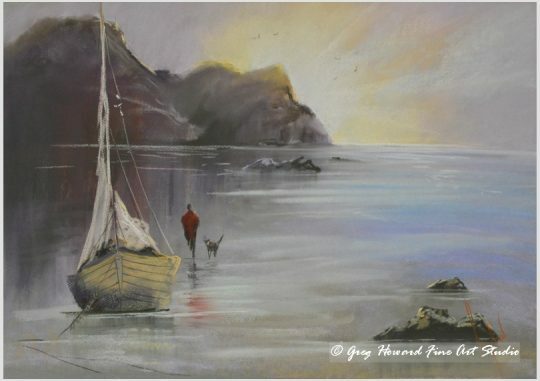 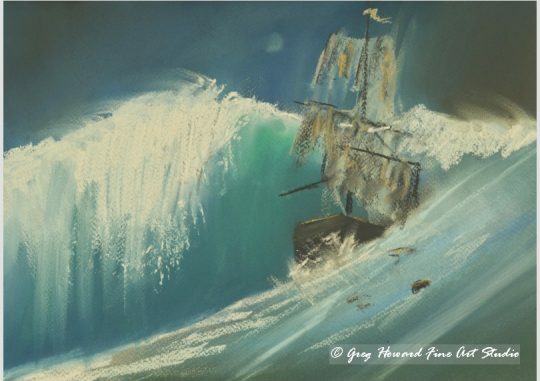 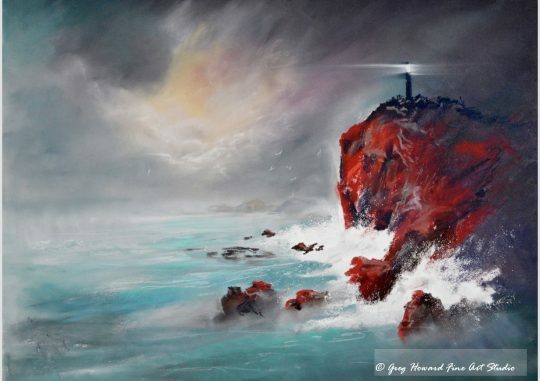 This gallery contains a selection of my most recent pastel seascape paintings - enjoy!